Outreach campaigns increase awareness of your club out and about. 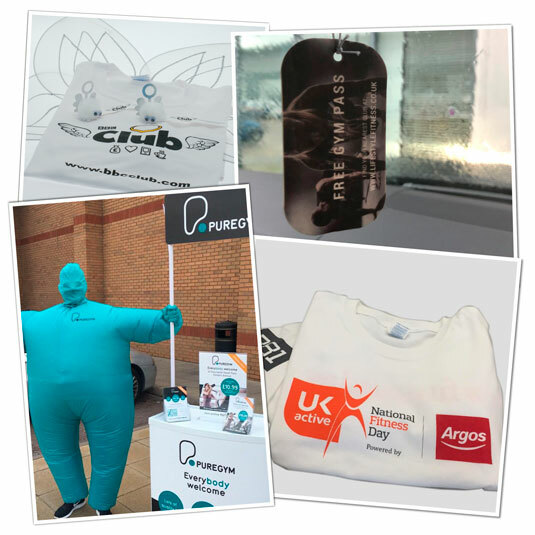 Call us today to discuss how our outreach kit can help you to promote memberships, sell season tickets and provide strong brand awareness, tried and tested by our very successful leisure customers. It’s a numbers game, the more footfall through your doors the more you will convert to paying members ! Speak to P81 today to see how we can help to increase your members from full outreach kits and campaigns, to low value guest pass ideas and even fancy dress to increase awareness.